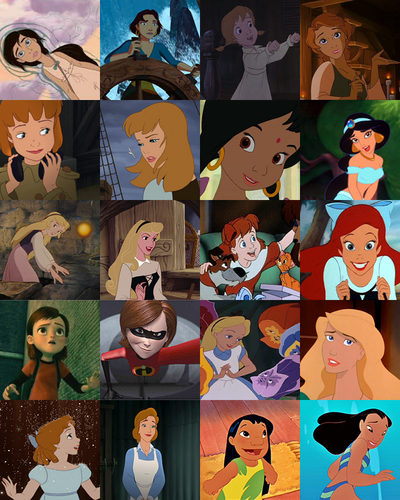 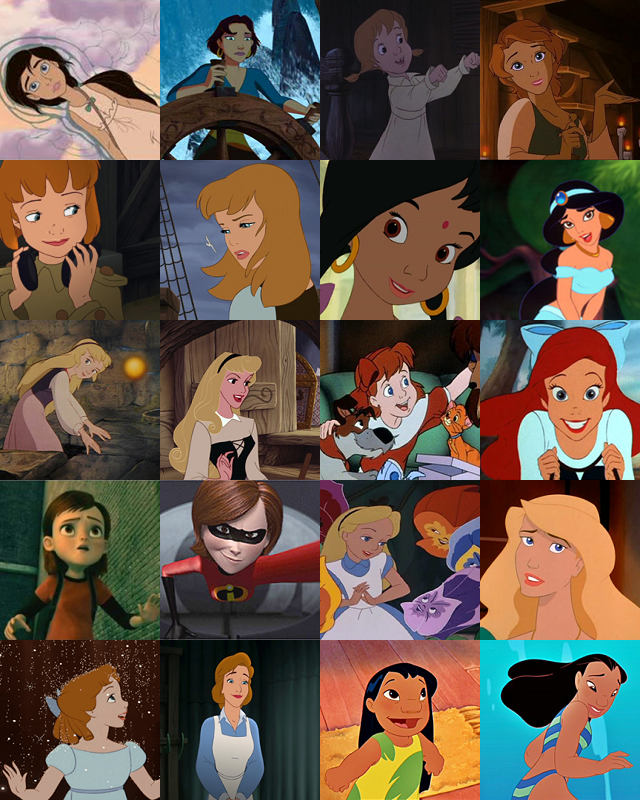 Older Versions of the Young Heroines. . HD Wallpaper and background images in the Young Heroines of 디즈니 club tagged: aurora ariel marina nani helen madellaine cinderella jasmine odette.